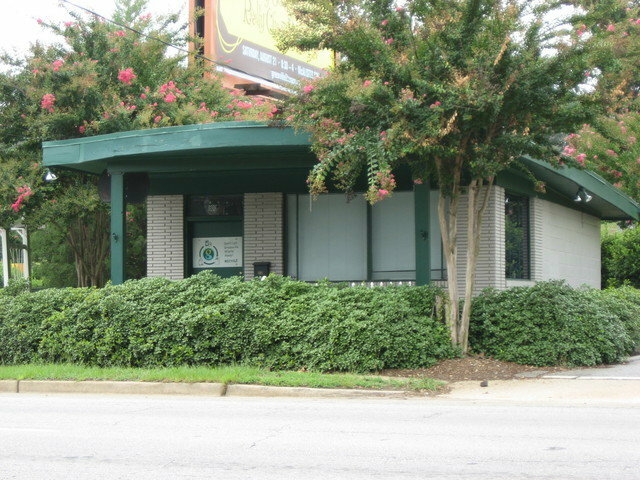 Excellent location near downtown Greenville. Building has just had a new roof installed and the building is in great shape. 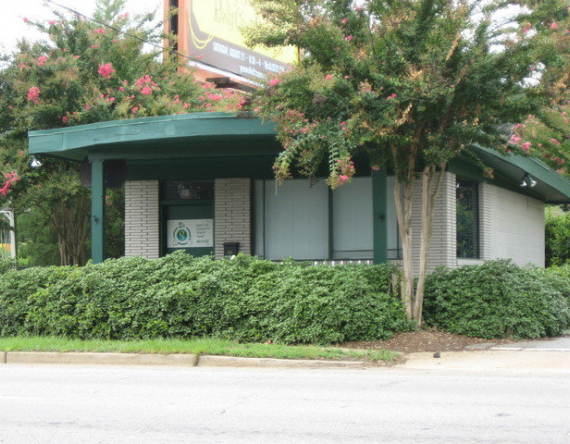 Perfect location for someone looking to start a small business or add a satelitte office. Formally used for office space.